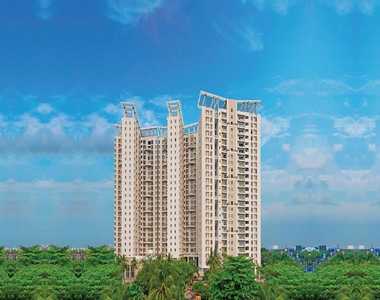 Mani Swarnamani is a pre- planned residential depiction to get landed in EM Bypass, Kolkata. 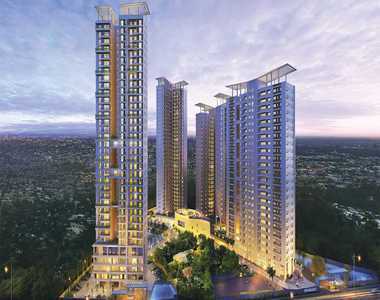 This renowned real estate group has organized this project with number of grand residential options such as 4,5 BHK. These well designed accommodations are getting assembled in the area taking up from 2593 Sq.ft - 5069 Sq.ft. This lush hub of distinct residential configurations is directly accessed to and numerous transport services for public use.